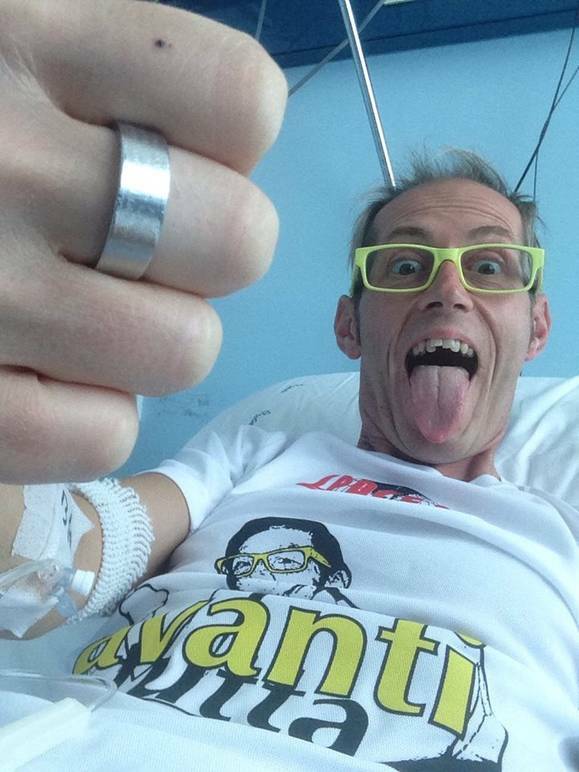 An Italian athlete is coming to New York, not to stop a war, but to continue one that he began 4 years ago in 2012 against cancer, an incurable lung tumor that metastasized. Leonardo Cenci goes by the name “Leo,” which, in Italian, means lion. He is the type of person who loves life and is not easily intimidated by the challenges that we as humans sometimes encounter, especially ones that can shorten our lives. 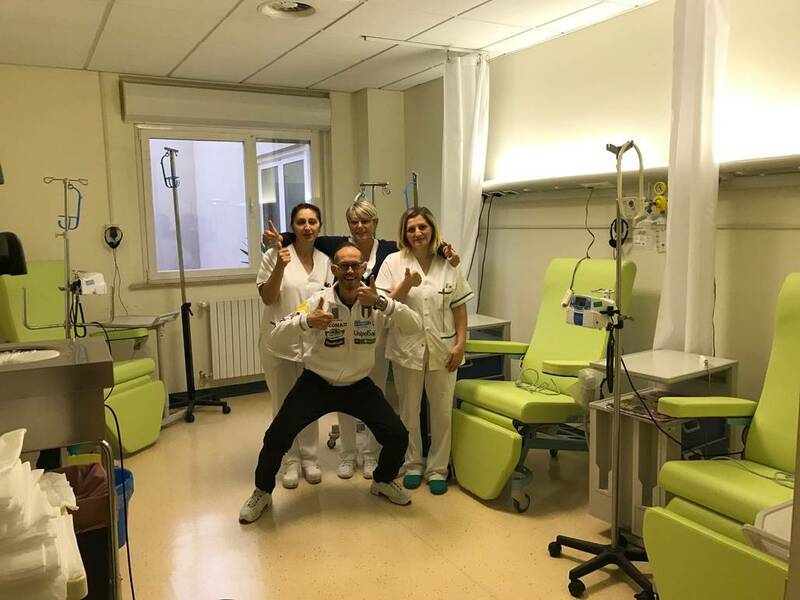 Leo also conceived the “Oncology Games,” and created “Avanti Tutta”, an organization that, through its programs, promotes a healthy lifestyle and gives dignity to individuals afflicted by cancer. Once upon a time there was a marathon. A race so important that it had the power to stop wars when the Olympians were about to compete. 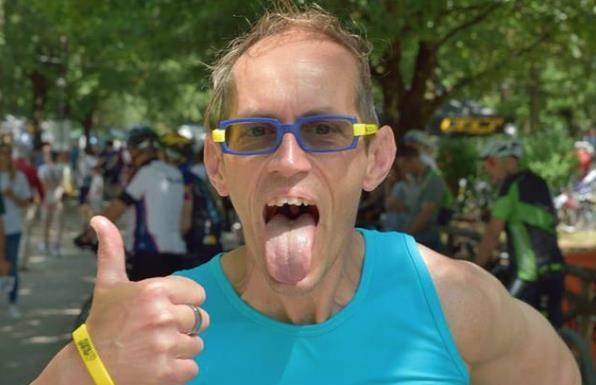 An Italian athlete is coming to New York, not to stop a war, but to continue one that he began 4 years ago in 2012 against a cancer that struck him, an incurable lung tumor that metastasized. Leonardo Cenci goes by the name “Leo,” which, in Italian, means lion. He is the type of person who loves life and is not easily intimidated by the challenges that we as humans sometimes encounter, especially ones that can shorten our lives. Four years ago doctors told him, “Leo, we are sorry, but the disease is too advanced to treat.” They gave him only a few months to live. Leo did not want to hear about succumbing to the disease. Thanks to his volcanic character, his deep love for life, and the treatments he received from Dr. Chiara Bennati’s team - that will come with him to New York - Leo is still here with us with, and he has a renewed energy. 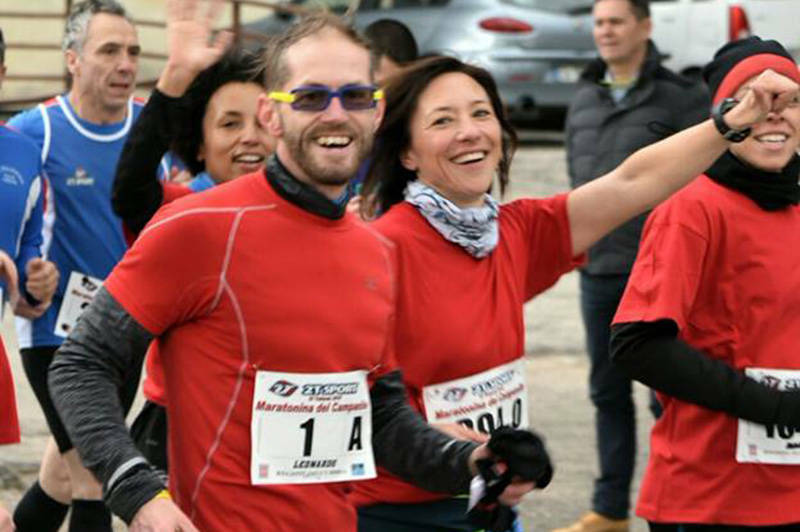 Leo also conceived the “Oncology Games,” and created “Avanti Tutta,” an organization that, through its programs, promotes a healthy lifestyle and gives dignity to individuals afflicted by cancer. Mauro Casciari, a reporter for the Rai program “Mi manda RaiTre” and friend of Leo, will accompany him in his adventure across the ocean. 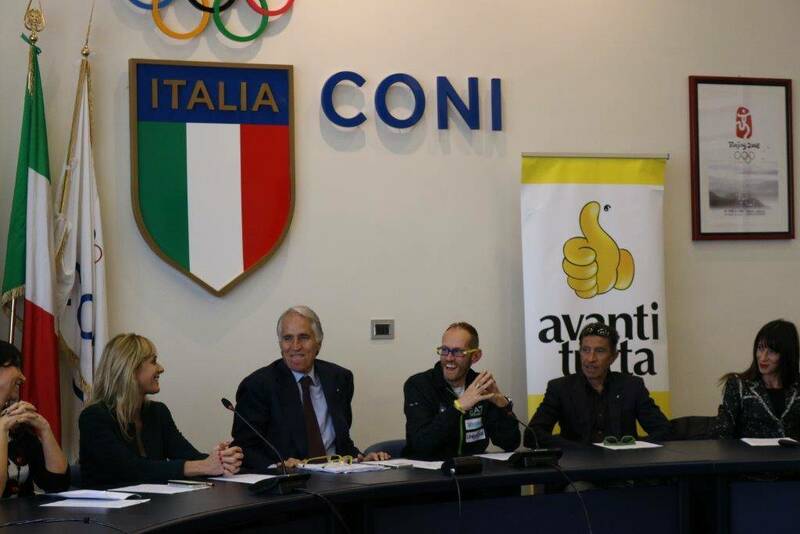 In New York, before Sunday’s marathon, Leo will participate in the Consulate General of Italy’s reception for Italian marathon runners, offered by Consular General in New York, Francesco Genuardi. In order to warm up his muscles, Leo will participate in a run around Central Park with Gianni Poli, an athlete that won this same marathon 30 years ago. The weather looks good because of the Indian Summer. Leo will not be alone during the race. The warmth of the New Yorkers is well-known, and they will applaud and encourage him to finish the race. Leo will run with the number #64502, and he will give it to Malagò upon his return to Italy. It’s going to be a great day for a battle that Leo wants to win.